Created on 20 June 2012 in category Suppliers. 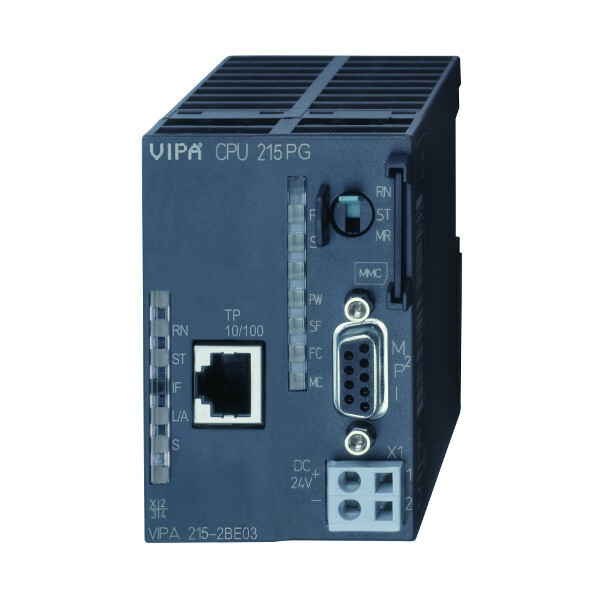 System 200V is still the main pillar of sales among the current VIPA systems. Since its introduction in 1996, system 200V has been continuously growing and developed to a wide and deep product range today. After so many years the 200V customers learned to appreciate its advantages. Further developments and trends in the PLC world required further modifications for this technically mature system. The 214/215 PG CPUs have the same capacities as the comparable 214/215 NET CPUs but no active connections, only PG/OP communication, max 8.